Solid Documents Blog: Is Bigger Always Better? There are some basic questions you should ask yourself regarding compression of your files. 1. What Am I going to use it for? 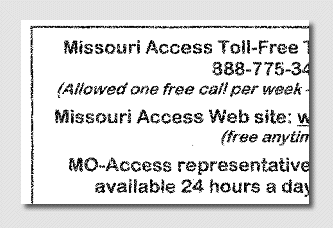 Is it for the web or print, or just for archival purposes? Files that you are going to used for print purposes should probably be left alone as you want the best quality , but for the web or just to store them away, you probably don’t need the bloat of extra embedded fonts and high image resolution to get in the way . 2. Do I need to keep my document in full color? A fast way to reduce the file size is just to remove the color. 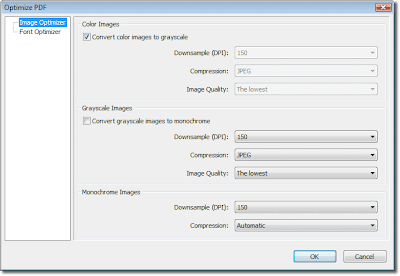 In many cases, grayscale or monochrome can shrink a swollen file to a more reasonable size. Embedded fonts are placed into PDF files in order to ensure that the file looks the same on all machines and they are carried with the file. These fonts can be heavy and load down your file, especially if you are the only one that will see it. Scan it! Archive it! Love it! Let’s say you have a document that you plan to keep indefinitely, but it is scanned and you need to make it smaller. You also want to make it a PDF/A file for archival and perhaps make the text searchable so that you can locate it easier at a later time. My original file in this case was just 665 kb, but I still want to make it smaller in size for storage/archival purposes. The first step to getting it ready for archival is converting the file with Solid PDF Tools. Just converting it to PDF/A with a searchable text layer helped in reducing file size a bit, but the change was minimial. Next, let’s optimize the document to make it even smaller. The file size has gone from 664kb to 294KB. That is more than 50% smaller. 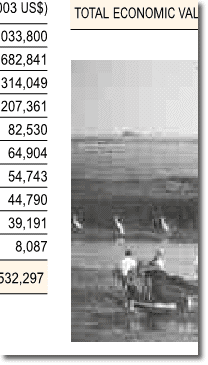 The document did lose some quality with the compression, but the information is still preserved and readable/searchable. 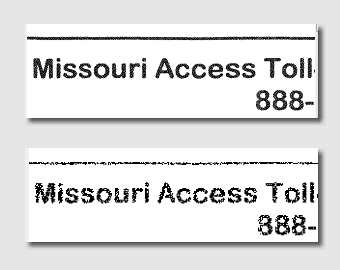 I was able to reduce this file even more by changing the grayscale to monochrome and removing the embedded fonts. Weight reduction nearly 75%! (How is that for the biggest loser?) And I can still read my file! A picture is worth 1000kb? What if your document is something that you have created that is heavy in images and you just want to compress the size so that you can share it via email with little loss of quality or you want to store it on your machine as backup documentation for a report you have already completed? 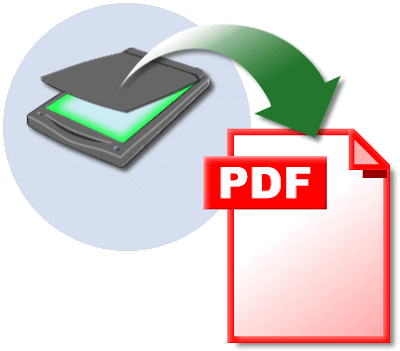 Solid Converter PDF, Solid PDF Tools and Solid PDF Creator Plus make compression easy to do. 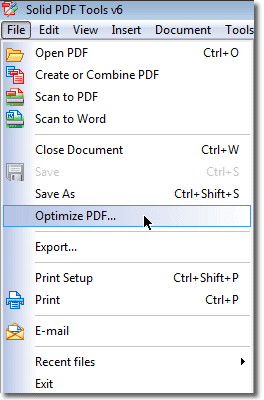 Again, just open your document and choose “Optimize PDF” from the file menu. In this case, I want to send a brochure with text and images to someone who is using a slow internet connection and this 1394 kb file would take a long time to download. After optimization, the file was reduced to 891 kb. The file is now 36% smaller, but with barley a noticeable difference in quality, even viewing at 200%. But, now what if I want to just store it away for reference purposes? Since this file is one that I just want to store, the images do not need to be in color. The information does not change, so the images are not of major importance in this case. File size is now down to 852kb. Still need it smaller? I can remove the embedded fonts without changing the appearance on my own computer. 594 KB! Nearly a 60% reduction from the original file size with just a few clicks! How is that for efficient calorie burning?